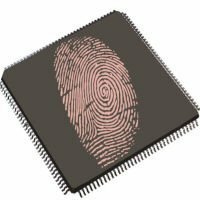 We have designed a range of biometric hardware for quick integration of fingerprint identification technologies into embedded systems, personal computers or mobile devices. 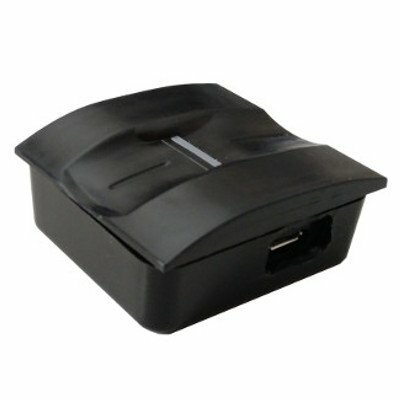 Fingerprint capture module with our thermal sensor. Thermal sensor for high quality fingerprint images. 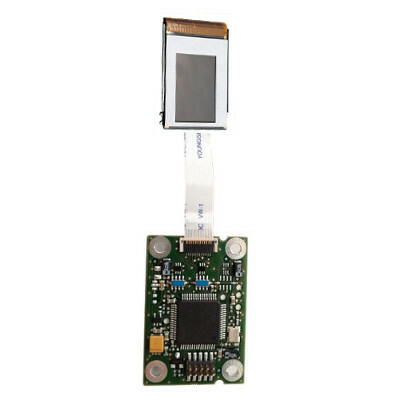 MCU with embedded fingerprint recognition software. 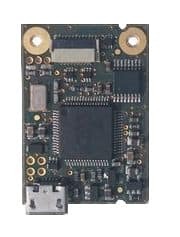 Standalone module for fingerprint recognition systems.